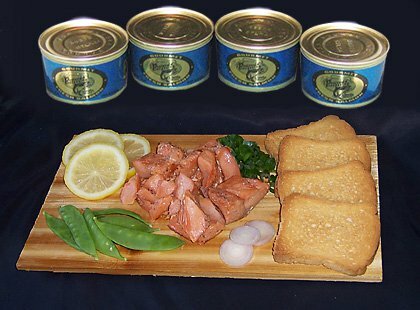 Four delicious selections of 100% Wild Alaska Smoked Salmon at a very affordable price! Shipped FREE to your door. From our smokehouse here in Alaska! 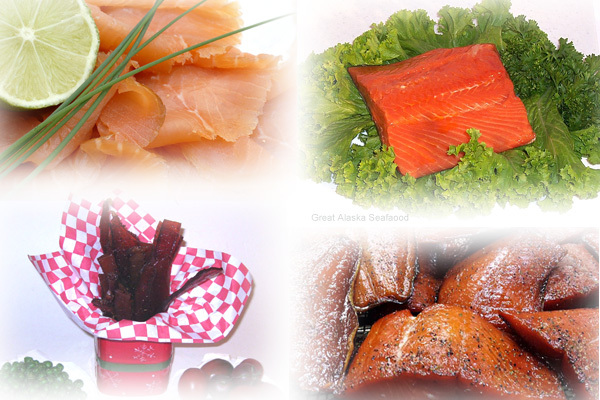 Cold Smoked Salmon Lox, Wild Alaska Salmon Jerky, Honey Smoked Salmon and a variety of Wild Smoked Salmon. 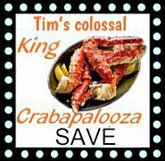 *Smoked Salmon Varieties and Jerky can include: Traditional, Garlic Pepper, Cajun and Honey Smoked.